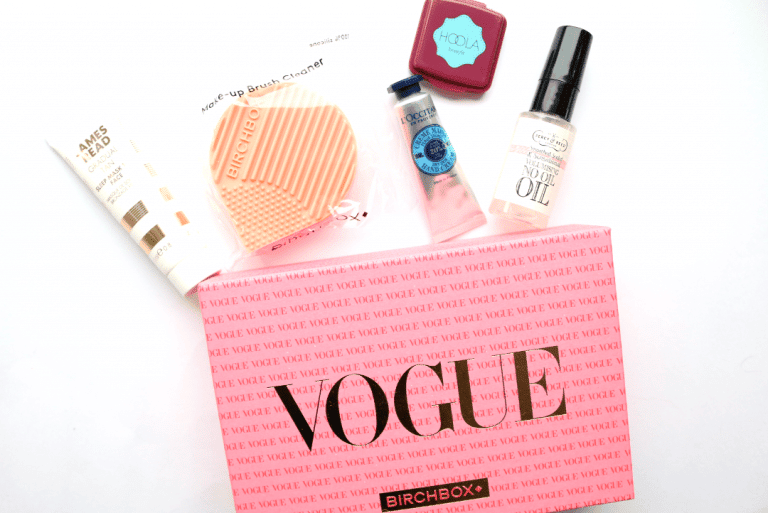 This month, Birchbox have teamed up with Vogue for a very special collaboration meaning that November’s Birchbox is packed full products which represent the very best of what the beauty industry has to offer. 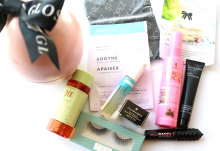 The products (except for the addition of a Birchbox own-brand exclusive) have all been handpicked from the Vogue 100 Beauty Hall Of Fame to guarantee that everything included is 100% Vogue Beauty approved! With this in mind, I couldn’t wait to open it up when it arrived, and I was very pleased to see a beautiful Vogue branded box to celebrate the collaboration. How cool is that?! This overnight self-tanning facial mask is often seen in the ‘Best Of’ sections of all the beauty magazines and I’ve used it myself many times in the past. It’s a fantastic facial gradual tanner which is infused with skincare benefits to hydrate your skin overnight, whilst the tanning ingredients get to work. 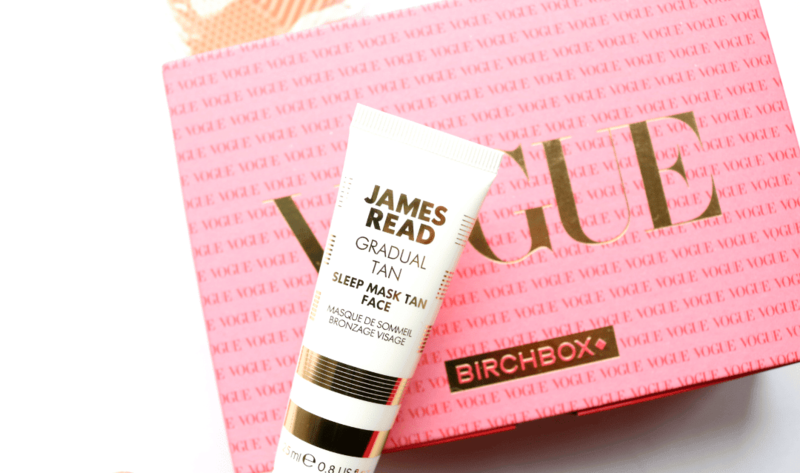 Come the morning, you’ll wake up to a lovely, natural looking, light tan glow! Hand creams are a must-have during the Winter months and this Shea Butter one from L’Occitane is a cult beauty favourite for a reason. It has a gorgeous thick texture, a clean, fresh scent and best of all, it doesn’t feel sticky or greasy so you can apply it throughout the day. 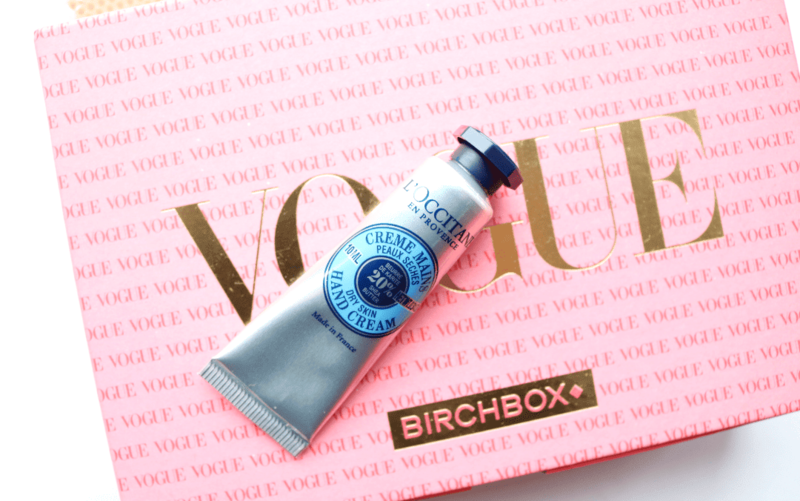 It does an excellent job of moisturising even the driest hands – I love it! To keep your hair smooth and sleek for longer, Percy & Reed’s bestselling No Oil Oil offers a strengthening hair oil treatment which is enriched with ProVitamin B5 to nourish, smooth and volumise dry hair without weighing it down. A little goes a long way as you only need to use 1-2 drops to the ends and lengths of your hair to help keep your style in place all day and frizz at bay. 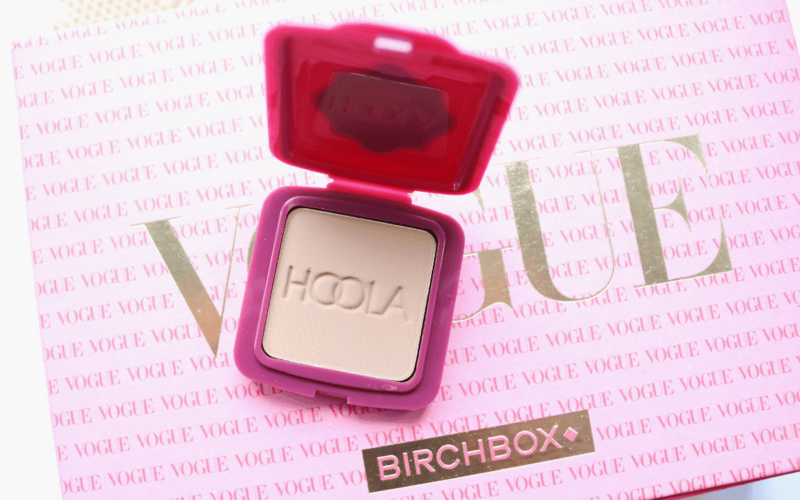 I’ve been a fan of Benefit’s Hoola for many years now and it’s such a well-used staple in my makeup bag. This matte bronzer is the perfect shade to lightly contour and add a sun-kissed glow to the face, without the need for any shimmer or glitter. I already have the full-size of this, but this cute mini one will come in super handy for travelling. 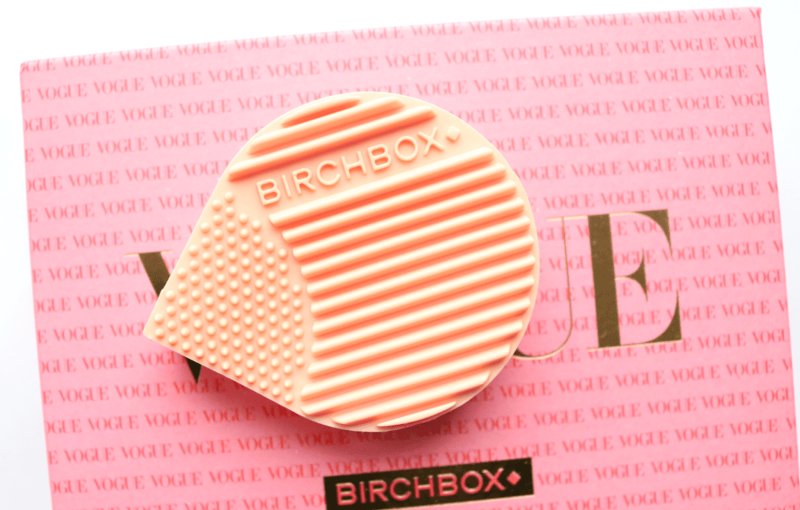 The last product in this month’s Birchbox is a Birchbox exclusive own-brand product which is a Brush Cleanser. The specially designed grooves help to deep clean brushes by removing all traces of dirt and bacteria for a thorough cleanse. I already use a similar product though, so I’ll be passing this onto my sister. 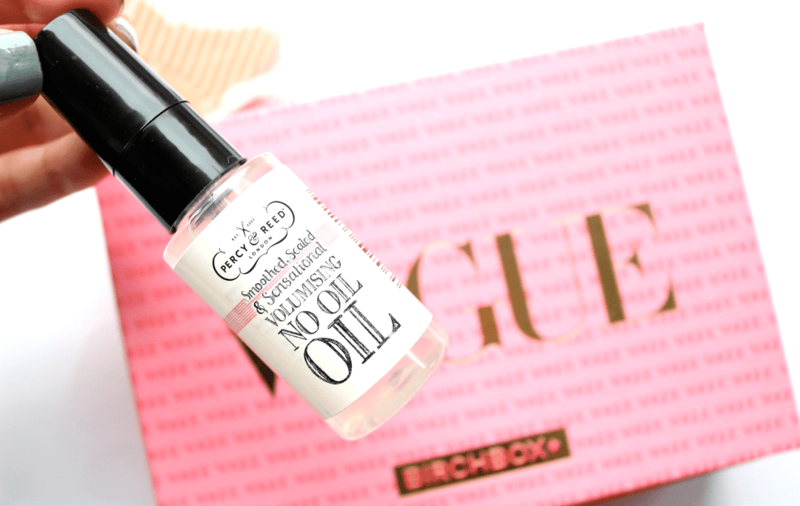 November's Birchbox collaboration with Vogue is an extra special treat for beauty fans this month and a great way to sample a range of beauty bestsellers that are well loved in the industry!